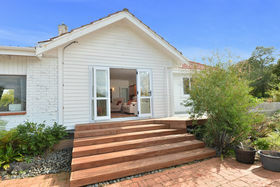 The owner of this 'out of town' family home have worked tirelessly to be able to present you their 1950's charmer in its best light. 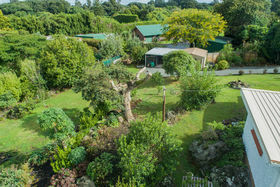 Located at the beginning of Kara Road, just 11 kilometres from town, you're going to enjoy the private grounds and setting on 1795sqm of volcanic ground. 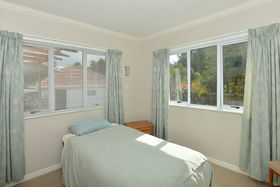 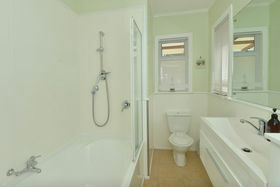 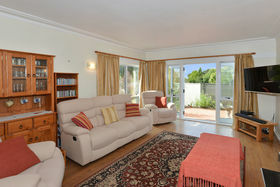 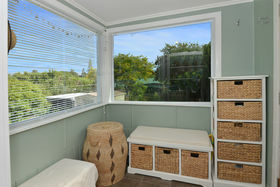 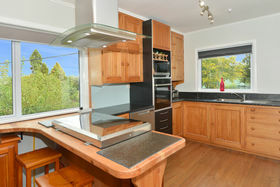 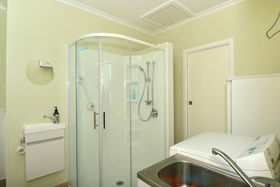 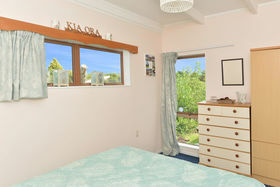 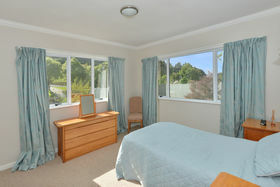 The home features double glazing and insulation to provide a warm, quiet and sunny environment. 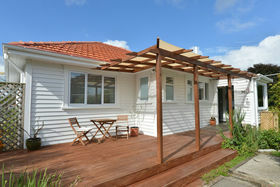 Benefiting from an early extension, the home offers three bedrooms, two living areas plus two bathrooms and multiple pleasant outdoor areas all beautifully maintained and immaculately presented. 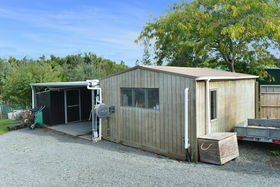 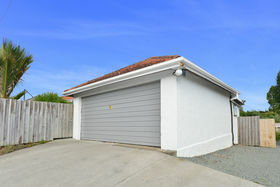 In this case with space come sheds - the original brick garage with studio space is on the road front while a double carport, separate lined workshop shed, garden shed and trailer space enjoy a separate side access. 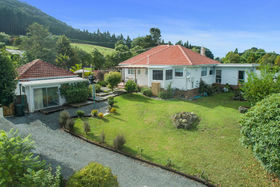 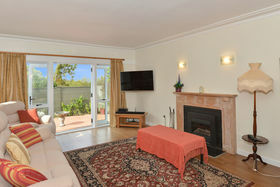 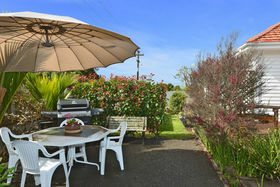 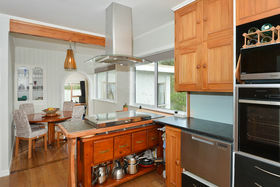 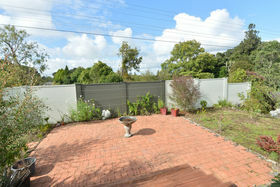 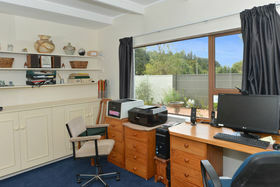 The owners of this home are making their intentions clear and have priced their property for instant success. 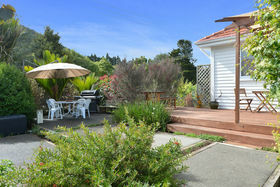 Just up the road from a great barista and popular school, your viewing here is recommended.